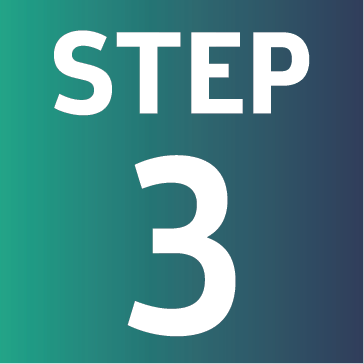 Are you registered in the Dutch BROK register (NFU) and would you like to extend your registration? 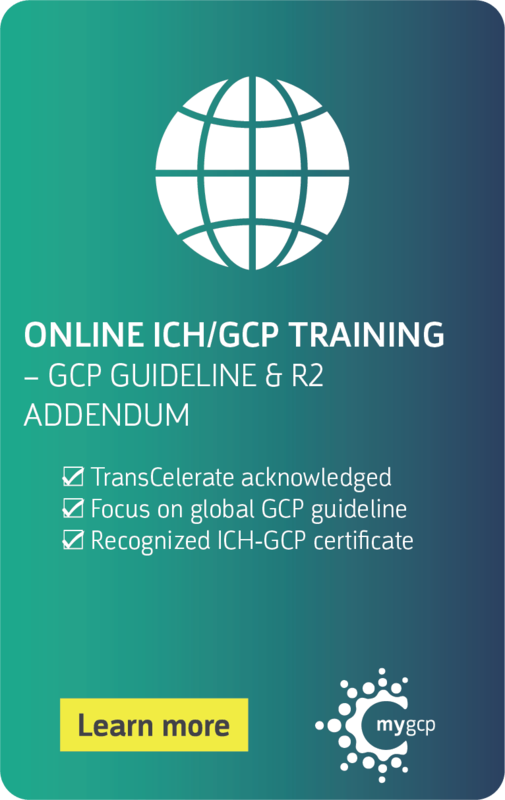 Complete the online BROK re-certification course to extend. The BROK® certificate is valid for 4 years. 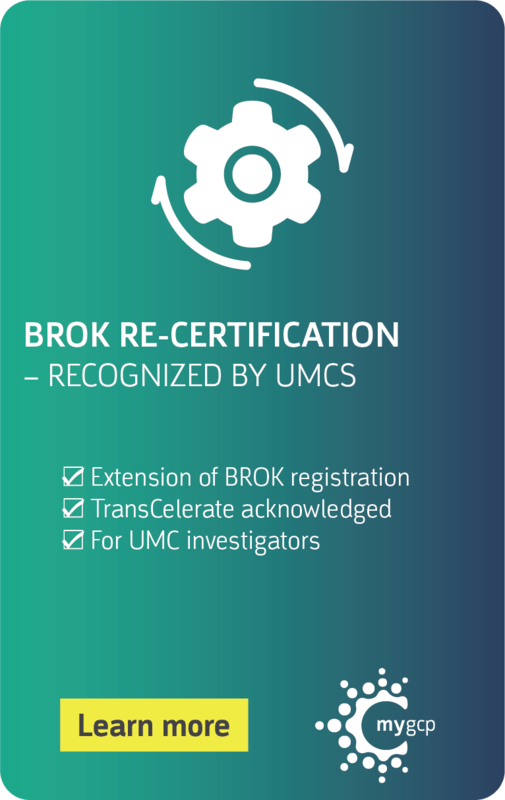 Timely re-certification is necessary to extend your registration in the BROK® register. 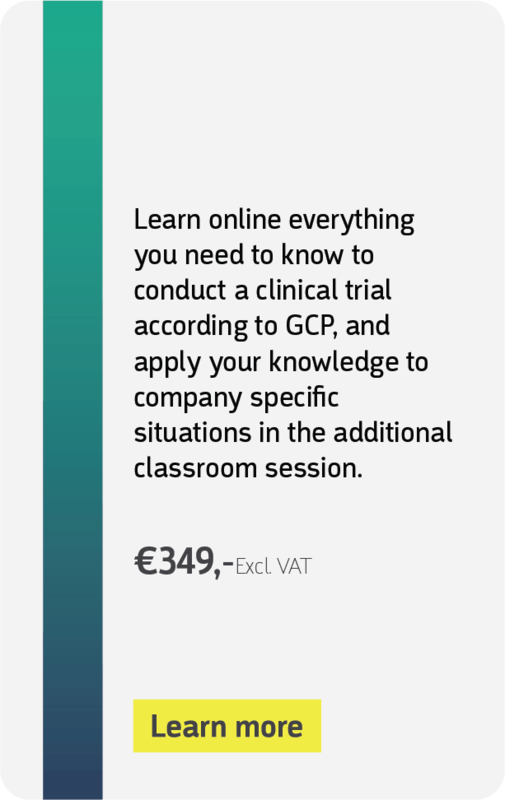 Complete the online BROK re-certification course to extend. 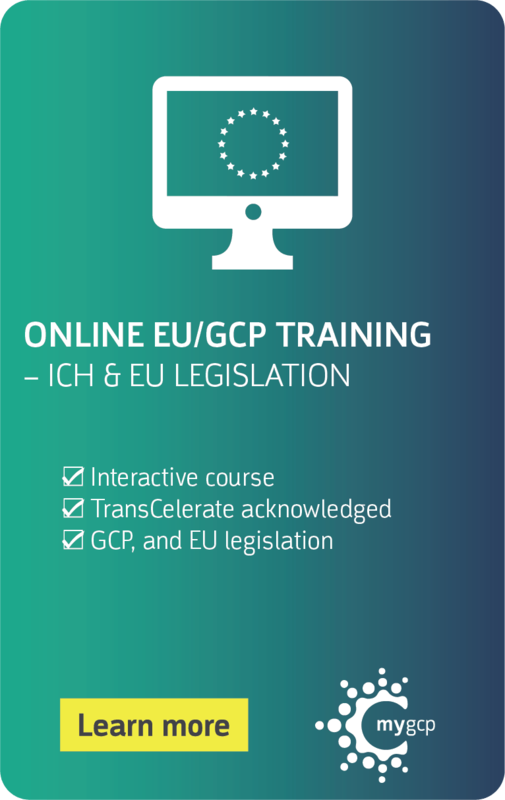 This course meets the content requirements of the NFU and is recognized by EMWO. 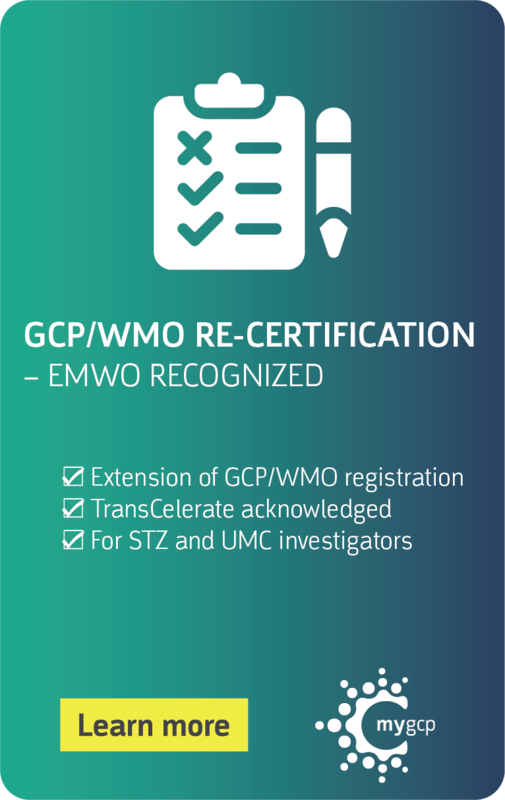 UNSURE WHETHER YOU ARE REGISTERED IN THE BROK OR GCP-WMO REGISTER? 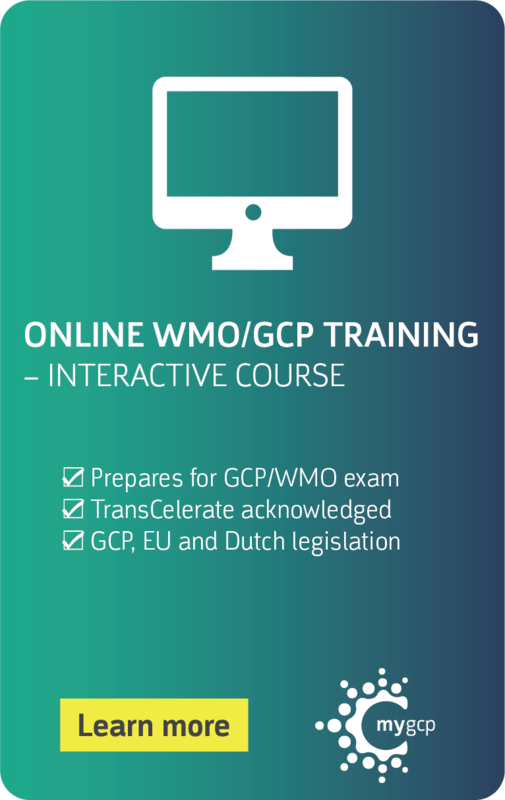 GO TO THE WEBSITE OF EXAM COMMITTEE EMWO TO FIND OUT BEFORE ACQUIRING A RE-CERTIFICATION COURSE. 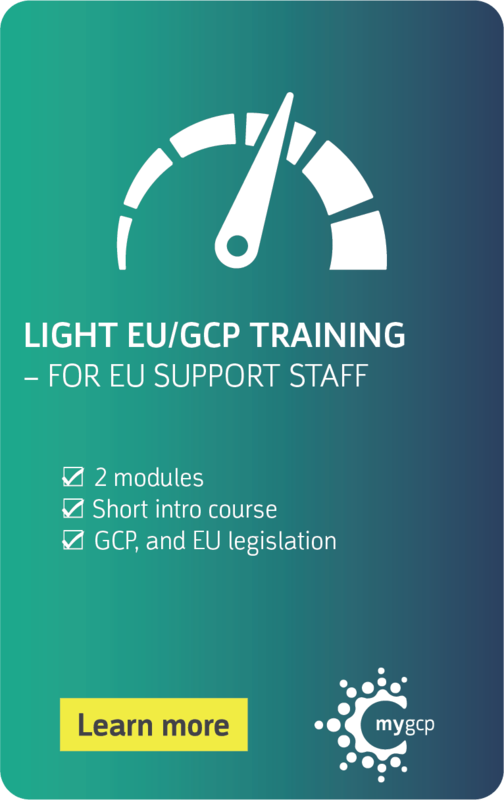 The course meets the substantive requirements drawn up by the NFU BROK Academy, is recognized by EMWO, and accredited by KNMG-GAIA (6 points) and V & VN (7 points). 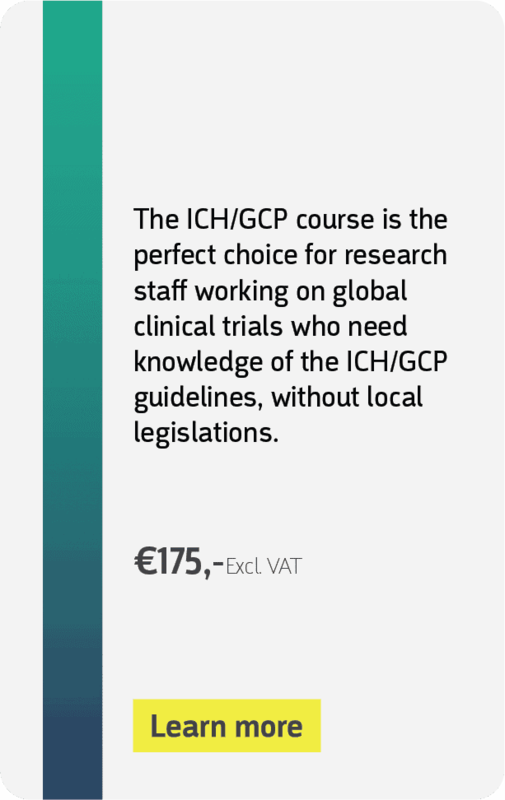 Employees of the academic hospitals receive a 30% discount on the standard price of € 125 excl. VAT. 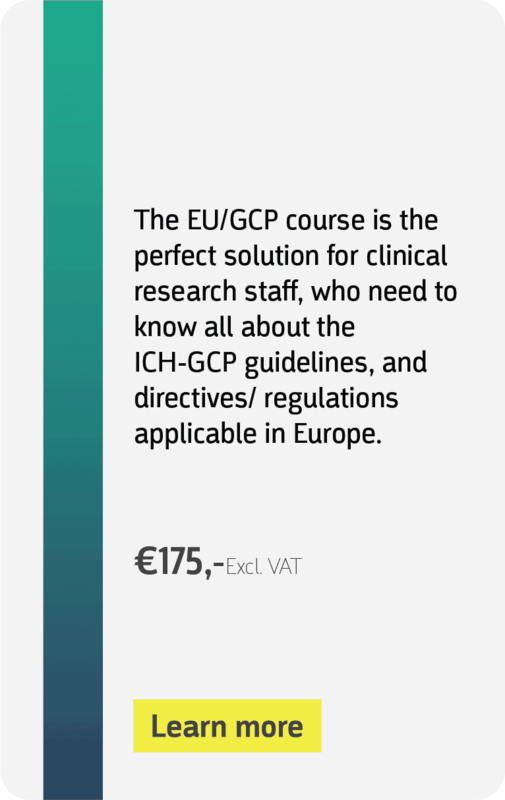 For the discount code, contact the BROK coordinator of your institution. 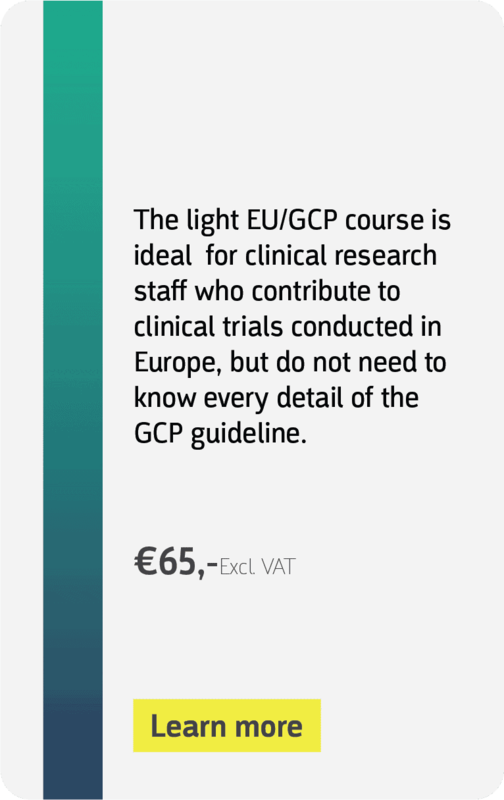 The discount will be deducted in the myGCP webshop after the discount code has been entered. NOTE: The BROK re-certification course can only be followed if your BROK registration has not expired. If you follow the course while your BROK registration is expired, or expires before completion of the re-certification course, the re-certification is not valid and your re-certification is not included in the BROK register. If in doubt, contact the BROK coordinator of your institution about the possibilities for re-certification. Check on the NFU website Whether you are registered in the BROK ® registry And your registration has not expired yet. Can’t find yourself? Please contact Examination Agency EMWO. 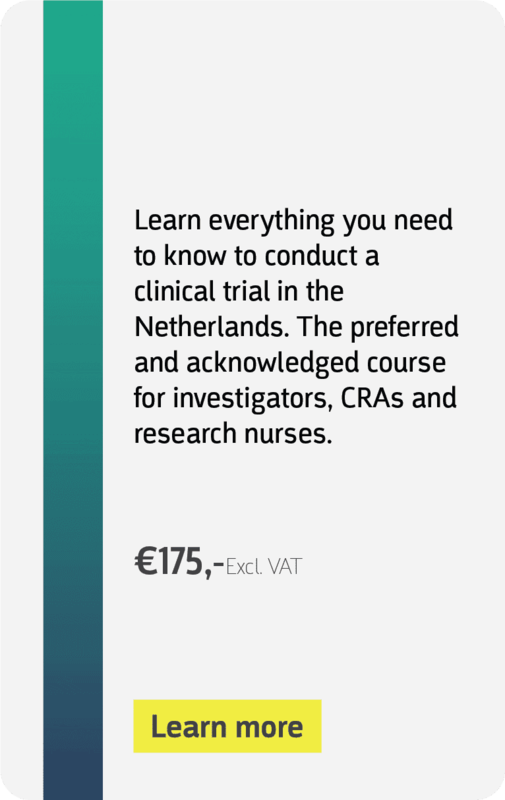 Following the BROK ® Reregistration course will only lead to renewal if you have an active registration in the registry. 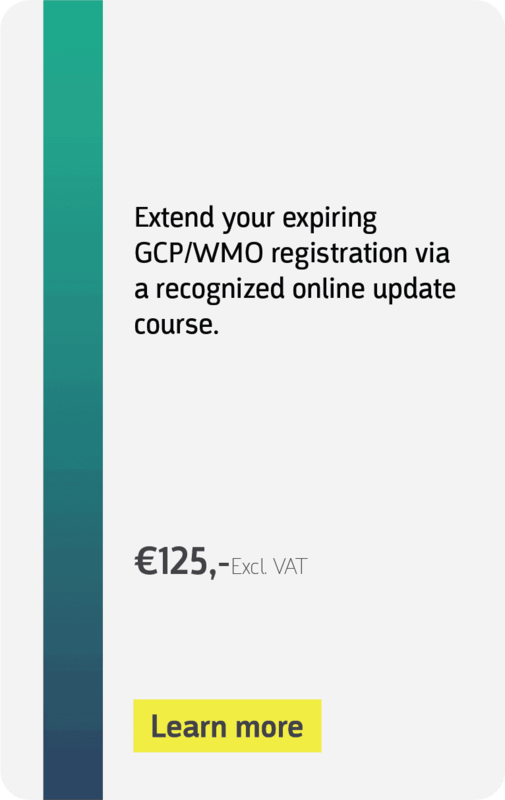 Go to MyGCP and choose the BROK ® Reregistration training in the webshop. 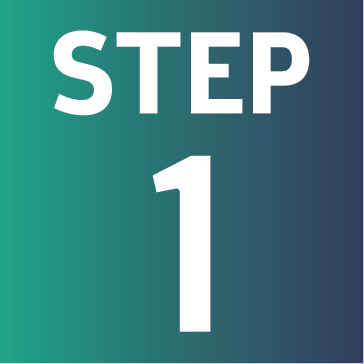 Walk through the steps in the webshop and pay easily and securely via IDeal. 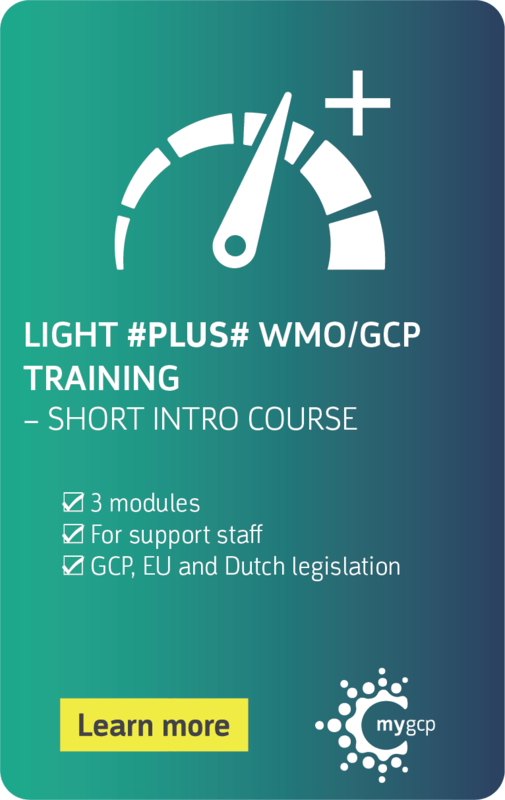 After successful payment, the training modules are ready for you on your training page in myGCP ®. 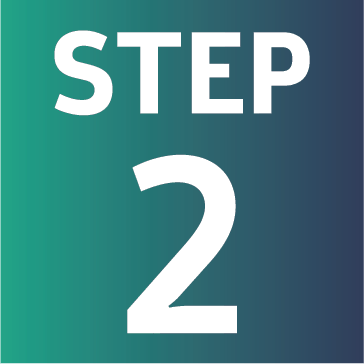 Start immediately with going through the online modules. When it suits you, on your smartphone, tablet or desktop. 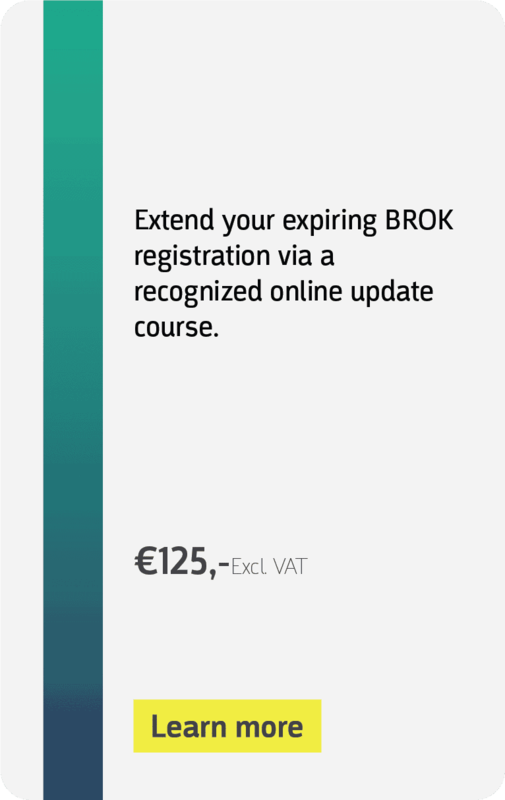 After completing the course you download your BROK® re-registration certificate and your registration will be in the BROK ® registryextended by 4 years. You will be notified by EMWO when this has happened. 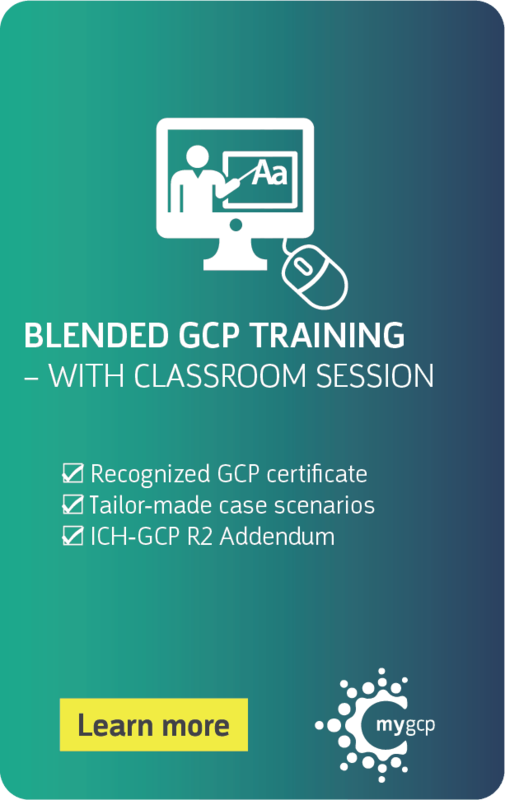 You have a year of access to the training and functionalities ofmyGCP ®. You can also look up something after the training.